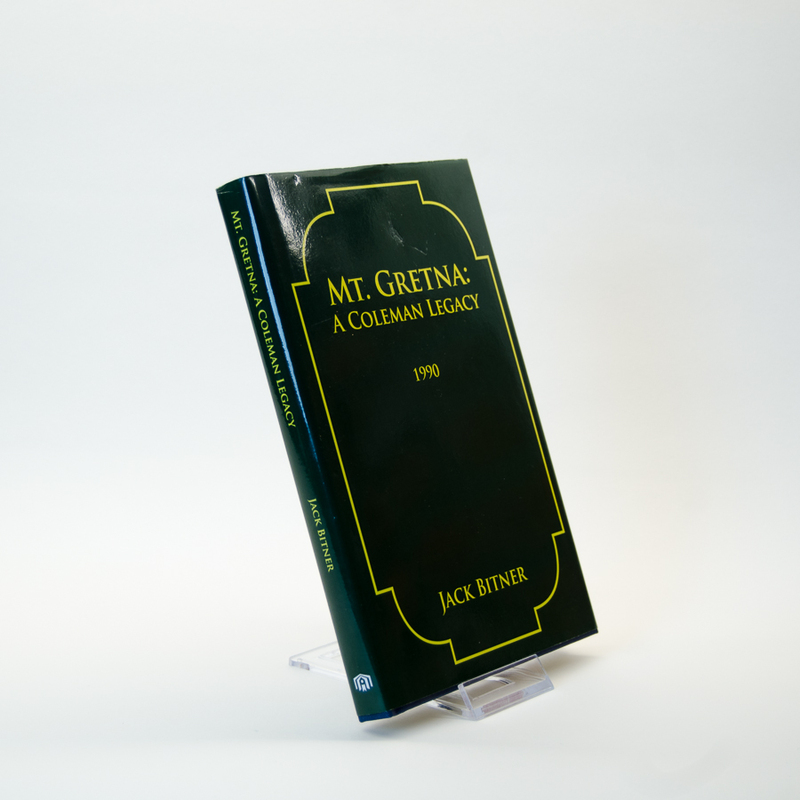 A history of Mt. 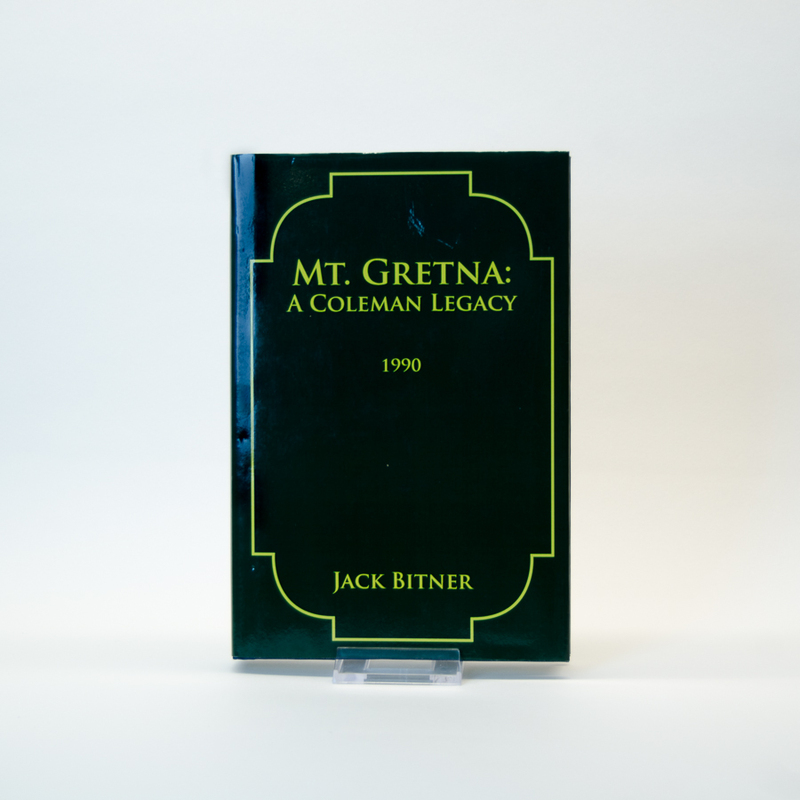 Gretna and the Coleman dynasty researched and written by Jack Bitner. 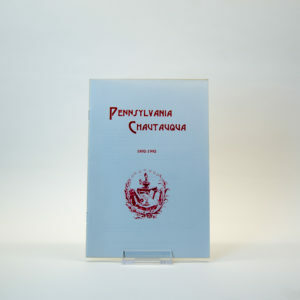 Contributing author Joyce Ebright traces the history of the Chautauqua Movement in America and Violet Nagle Shelley writes about the United Brethren faith. 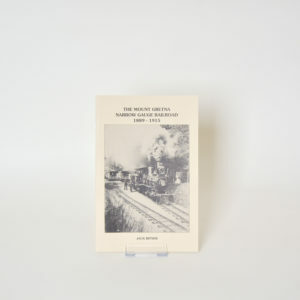 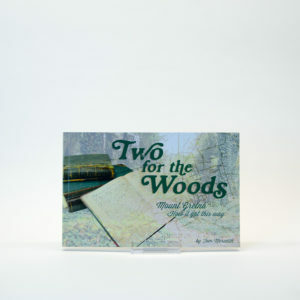 Included in the book is the history of the Farmers Exposition, the PA National Guard, Colemand and Kauffman parks, development of the Heights and Timber Road areas.